Farming roots run generations deep in the rich, fertile Skagit Valley, 80,000 contiguous acres of rich farmland, tucked in between the North Cascades and the Salish Sea. Over the years, the Skagit Valley has been recognized as having some of the most agriculturally productive and valuable farmland in the world—ranked in the top 2 percent of soils. However, located between Seattle and Vancouver, B.C., Skagit County has faced, and continues to face, growing population, development and regulatory pressures. Farmers confront additional economic pressures from unpredictable crop prices, competition from corporate agriculture and climatic uncertainties. The challenge to preserve this unique, irreplaceable agricultural valley came to a head in 1989. 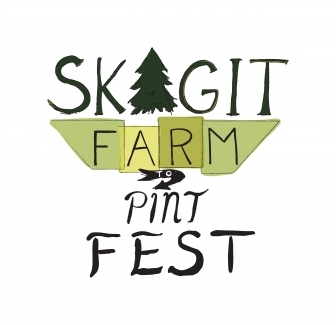 Spurred by an unsuccessful attempt by the Trillium Corporation to develop a 280-acre theme park on prime farmland, known as Hollyhock Farms, five local farm families and their supporters joined together to found Skagitonians to Preserve Farmland (SPF). Even with Skagitonians fighting development pressure, the toll on Skagit agriculture can be measured by the loss of farmland: More than 150,000 acres were farmed in the 1940s; today, only 108,500 of the county’s 1.1 million total acres are farmed, by an aging population of farmers. The average age of farmers is 57 years. Skagit’s exceptional farmland faces such intense development pressure that the American Farmland Trust designated the region the fifth most threatened agricultural region in the nation. Because of these pressures and the aging population of farmers, The Viva Farms Incubator started in 2009. The Port of Skagit leases 33 acres to Viva Farms that are subleased to new farmers to launch and grow their businesses. Viva Farms minimizes prohibitive start-up costs by providing access to shared resources: education, training, equipment, technical assistance, capital, land, and markets. 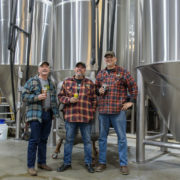 Besides being home to Viva Farms, The Port of Skagit is also home to Skagit Valley Malting, Cairnspring Mills, Chuckanut Brewery, Garden Path Fermentation, the Skagit Valley Brewing Academy and the Bread Lab. 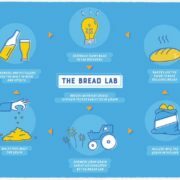 The Bread Lab was the starter to this now growing innovative zone at the Port. “The valley’s farmers were losing money because what they had was a commodity competing with 50 million other acres of wheat grown in the United States,” said Stephen Jones, Ph.D., one of the nation’s premier wheat breeders and director of the Bread Lab at Washington State University (WSU). 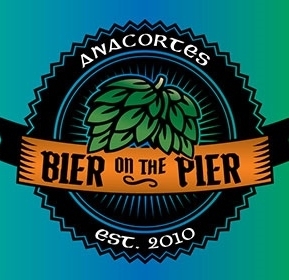 “They’d grow it, bring it down to Portland and sell it at a loss. Then it would leave the country to be used in various generic baked goods. Any potential added value to the Skagit Valley was lost.” Jones works with area farmers, the Bread lab breeds and helps farmers test new and forgotten varieties of wheat, barley, buckwheat and rye. 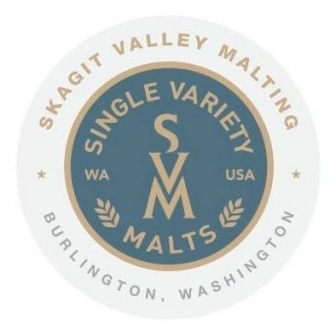 Skagit Valley Malting malts the grain and our Skagit Farm to Pint breweries use the malt in their beers. 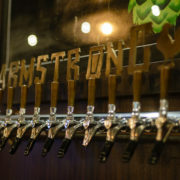 YOU drink these beers on the Skagit Farm to Pint Ale Trail. 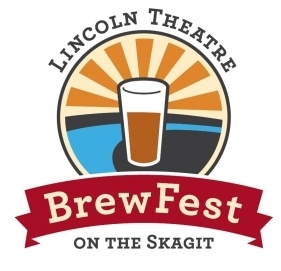 Come out to the Port of Skagit for the Skagit Farm to Pint FEST and meet the brewers, the maltsters, the farmers, the millers and the bakers! CHEERS!